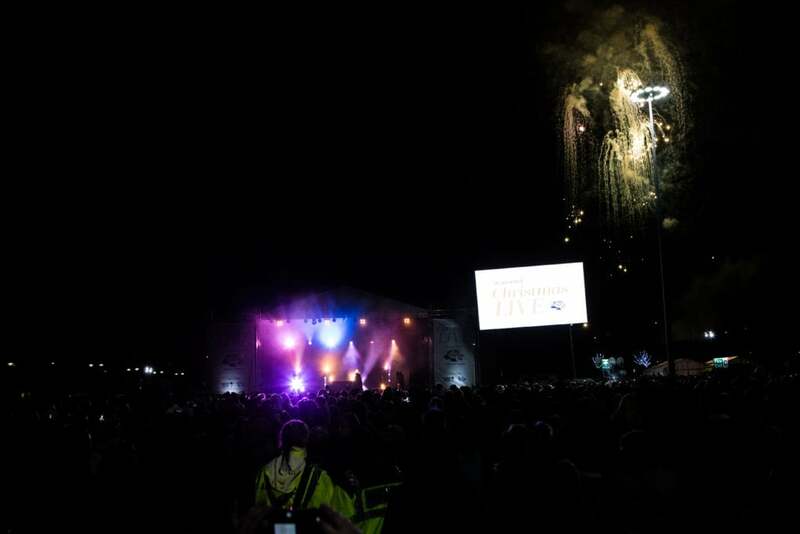 A crowd of 15,000 braved the cold to see Craig David perform live on stage at Meadowhall and Capital FM’s annual outdoor charity concert at the centre last Wednesday (8th). 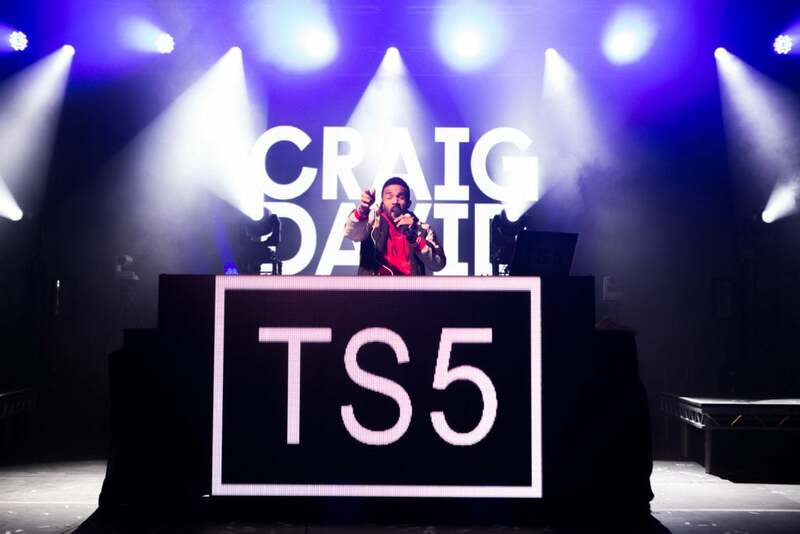 The 36-year old singer-songwriter and producer, who recently made a come-back to the charts, performed a mix of his latest hits and old-school favourites alongside X Factor winner Matt Terry, James Hype, Raye and 5 After Midnight. They brought down the house, or mall, finishing with a fireworks display to remember, with proceeds being shared between Bluebell Wood Hospice for Children and Capital’s charity Global’s Make Some Noise. You’ve made quite the comeback… how does it feel to be back in the limelight? I’ve named my album ‘The time is now’ because I’m living for the moment. I’m not overthinking life or worrying what I’m doing next, I’m doing what I love – performing. I always give it everything on stage. Does the music industry seem different now to when you first started? Yes and no. Things come back around. Latin is big right now – Justin Bieber brought it back in the summer and others have followed. But this was just as big back in the days of Ricky Martin. Everything has its moment again. I have three generations of fans now. I perform ‘no diggity’ and I hear 16-year-olds calling it a fresh track. I do a lot of rnb old-school and it seems to appeal to the whole family. Are you in the mood for Christmas yet? We know you can rap, but can you wrap? I’m not great at Christmas wrapping. But for me, Christmas is about family time. I’ll be going home to watch Home Alone with my Mum and Dad like I do every year. When I was taking time out, I started my TS5 set with just 10 people in my home. Now I’m taking it to pool parties all over the world. Next summer I’m doing 12 weeks at Ibiza Rocks. Sometimes things happen when you least expect it.